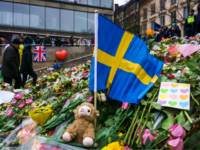 The father of 11-year-old Stockholm terror victim Ebba Åkerlund has claimed that, on multiple occasions, an illegal immigrant has vandalised the gravesite of his deceased daughter. 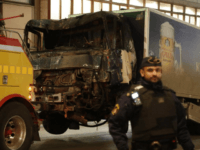 Stockholm radical Islamic terror attacker Rakhmat Akilov was sentenced to life in prison by a Swedish court this week after being found guilty of terrorism, five counts of murder, and 119 counts of attempted murder. 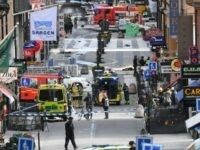 Rakhmat Akilov, the failed asylum seeker currently on trial for killing five and injuring 14 others in the Stockholm terror attack, allegedly expressed Islamic State sympathies well before the incident, according to a witness. 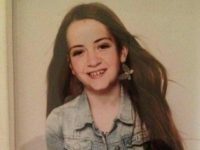 The mother of 11-year-old Ebba Åkerlund who was brutally murdered during last year’s Stockholm terror attack confronted suspected attacker Rakhmat Akilov during the failed asylum seeker’s trial this week. 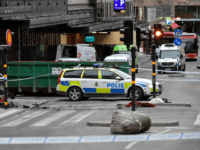 The father of 11-year-old Ebba Akerlund, who was horribly killed during the Stockholm terror attack last year, has announced he will be looking to sue the Swedish government or the city of Stockholm for not doing enough to prevent the attack. 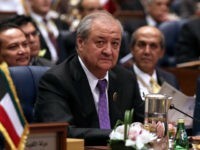 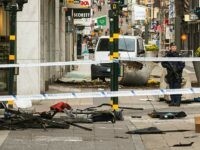 The government of Uzbekistan is claiming they previously flagged to Swedish authorities that the Uzbek national behind the Stockholm terror attack was an Islamic State recruit. 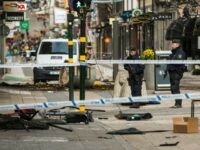 Gothenburg City Theatre has defended its decision to continue showing a controversial play, whose writer and director says aims to “humanise” terrorists after an Islamist attack struck Sweden Friday. 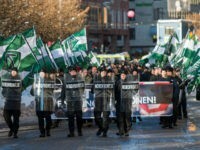 The anti-mass migration Sweden Democrats have scored their highest ever numbers in the first polls released since the Stockholm terror attack last week which killed four people. 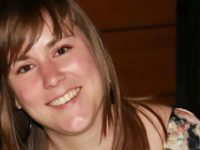 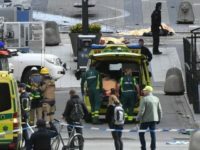 A Belgian psychologist and mother of an 18-month-old son, who worked with asylum seekers facing deportation, has been named as the first victim of last week’s terror attack in Stockholm. 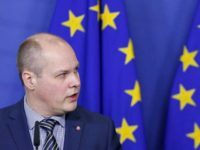 Head of the Swedish security service (Säpo) Anders Thornberg has warned that right wing extremists could seek revenge after the Stockholm terror attack which saw four people killed. 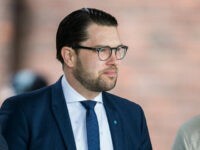 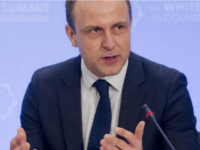 Citing “freedom of speech” and the possibility that expelled migrants risk “persecution” if sent back to their homelands, Sweden’s Justice Minister rejected Erik Nord’s call to deport Islamic State-supporting migrants and demanded the police chief “explain himself”. 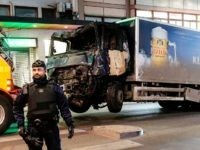 The deadly truck attack in Stockholm could have been caused by poverty and religious oppression in 88 per cent Muslim Uzbekistan, homeland of the reported attacker, Sweden’s national state broadcaster has explained.